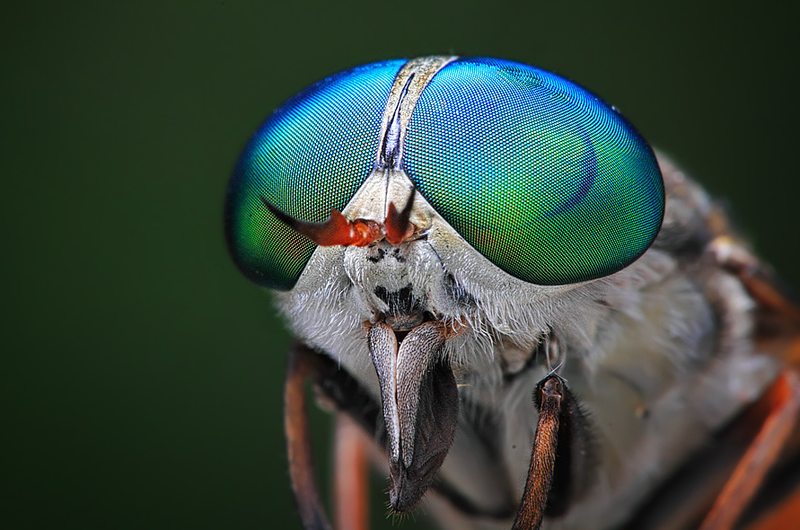 Flies don’t necessarily get the aesthetic admiration that they sometimes deserve. 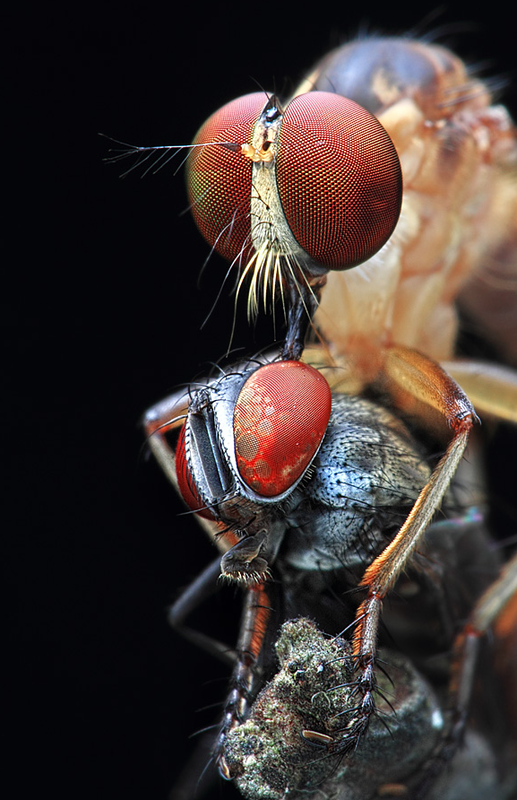 Pesky, annoying, and often downright gross, we smash them against windows without the slightest hesitation. 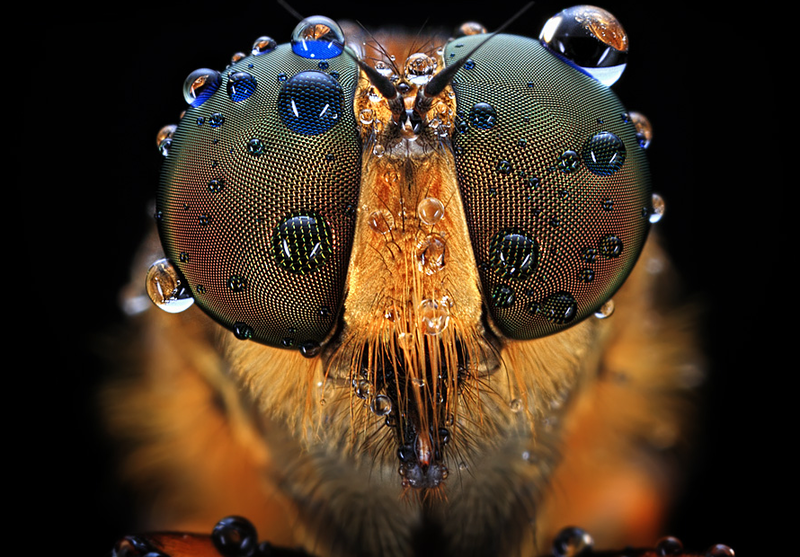 But captured under fantastic macro photography, they come alive in a whole new light. 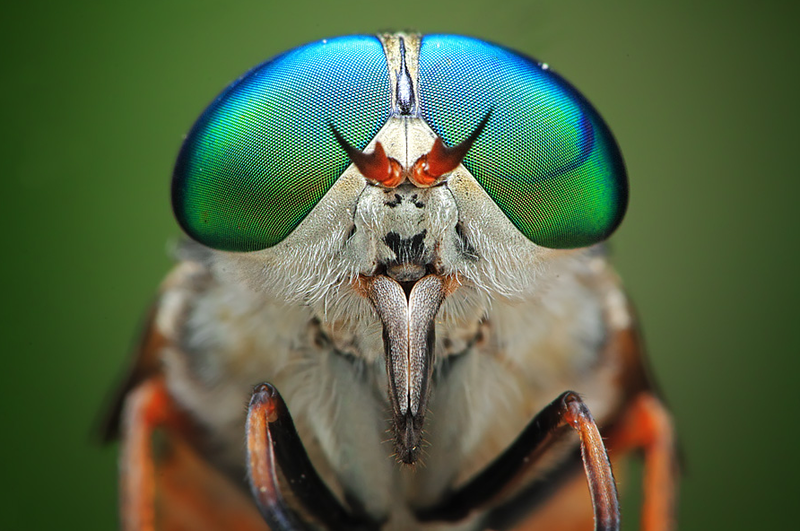 Their eyes resemble some type of high-tech machinery, almost like a carefully-sculpted mesh facemask, or futuristic goggles. 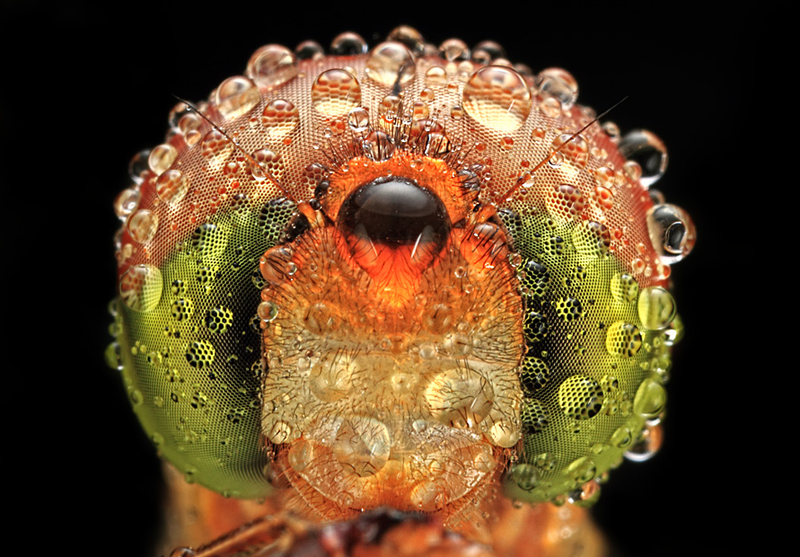 With spots of dew magnifying their complex faces, it’s even more impressive. 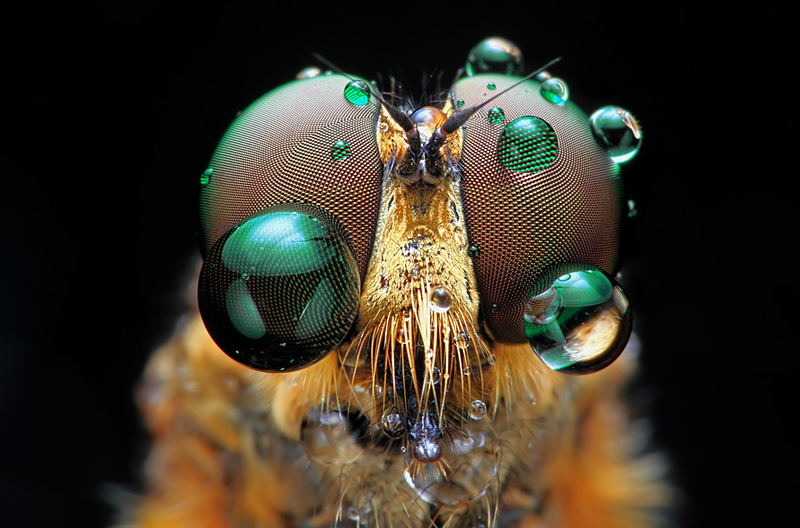 Shikhei Goh from Singapore takes these highly detailed shots, and they almost make me admire flies. Almost. 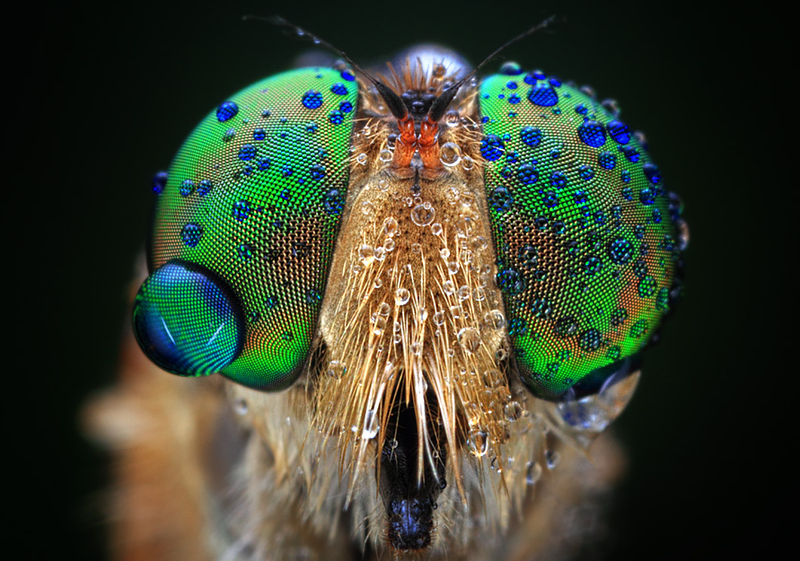 Click on the images to see larger, more astounding close-ups of these horseflies, dragonflies, and more. 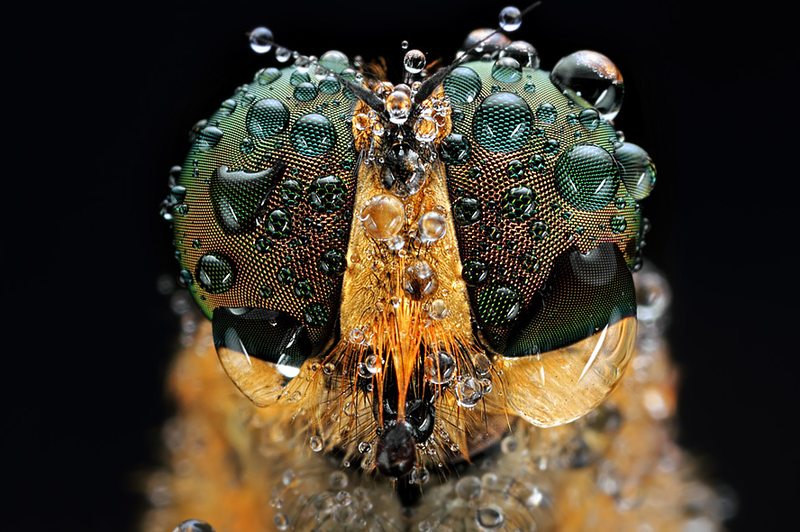 Via Colossal and 500px. 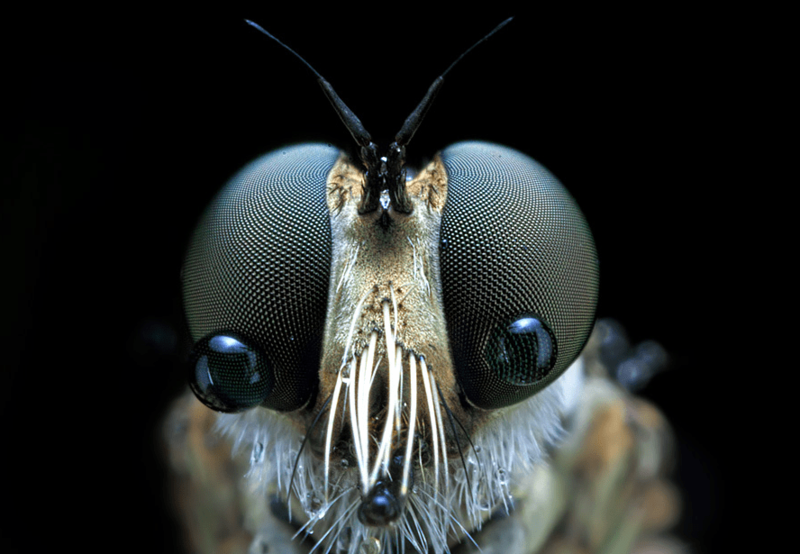 Unreal, I never thought I would say this but bugs eyes a beautiful!! Thanks for sharing. these shots are truly amazing.